This morning she answered a few questions to tell us about herself! Between school and my weekend job I like to play Stardoll, draw/paint, watch movies and tv shows. My fav are PLL, TVD, TO, GOT, Reign and Nikita. 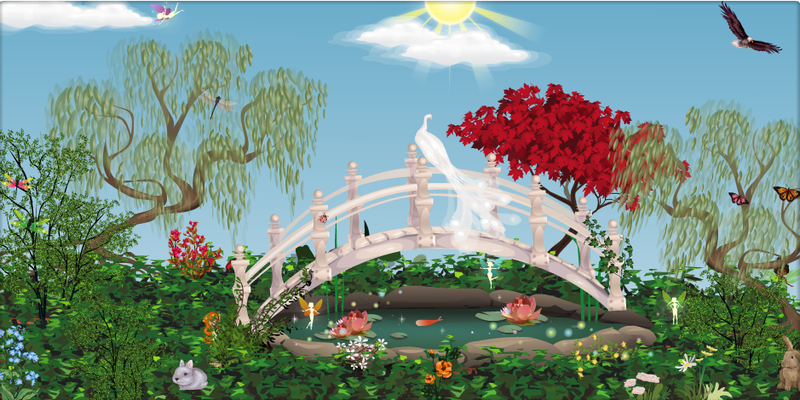 What is your favorite stardoll feature and why? I think this would be the design sections because you can make anything, just be creative! Woah this is a tough one... I never go through anyones closet.. Why? Because I'll just be like: "This is gor! Omg love this one!" and so on, and there go my stardollars bye bye! On Stardoll I have already reached so many things, and I'm very thankful for each one of them ♥ There's only one thing left, get into the Semi-finals or so from MSW. What makes you different from the rest of the dolls on Stardoll? I've had my own style since I joined, I never copied anyone, I might get inspired but I'll never copy! Many dolls are kinda rude and selfish but I always (try to) stay kind. I'm not here for the fame or money. I'm here to have fun and meet new people and use Stardoll to be creative. "First I would like to thank everyone who voted for me, because without your votes I couldn't have come this far! Secondly I would like to bring out a message to all the lovely dolls out here, you can accomplish anything, as long as you believe in it and just keep pushing! I've heard people say, I can't do this or that, well I've started at level 0. And back in 2007 you got NOTHING when you joined, no money, no clothing, no make-up. So just stay creative, be yourself and believe in yourself ♥"
I would describe Sharon's suite as being very glamorous. Here are some of my favourite rooms! Make sure to congratulate Sharon and vote her 5|5 by clicking [here]!